So often when people choose a quieter way of life, be it moving into retirement or moving to a rural town, they worry that their new change of pace won’t be exciting enough. However, more times than not they find new friends and experiences and are left wondering how they ever had time to work! Whether you are planning to move North or wondering how to spend a much-deserved break with family and friends over Autumn, there is always some wonderful art, theatre, food and music events to get wrapped up in. Our vans and people movers are a brilliant way to experience a fun and memorable road trip with friends while sharing the driving and fuel costs at the same time. Better still, you can take advantage of winter rates even before winter! From May onwards our car and van rentals are significantly reduced until December 17th. Email us today for a rate card. There is some great drama hitting Whangarei this May, with these two in particular. Roger Hall’s comedy, Four Flat Whites in Italy‘ returns from a sell-out season last year to Whangarei 23 May. And ‘Gloria’s Handbag‘ (29 May) which enjoyed great reviews from the Dominion Post and Threatreview when the play first featured in Wellington. 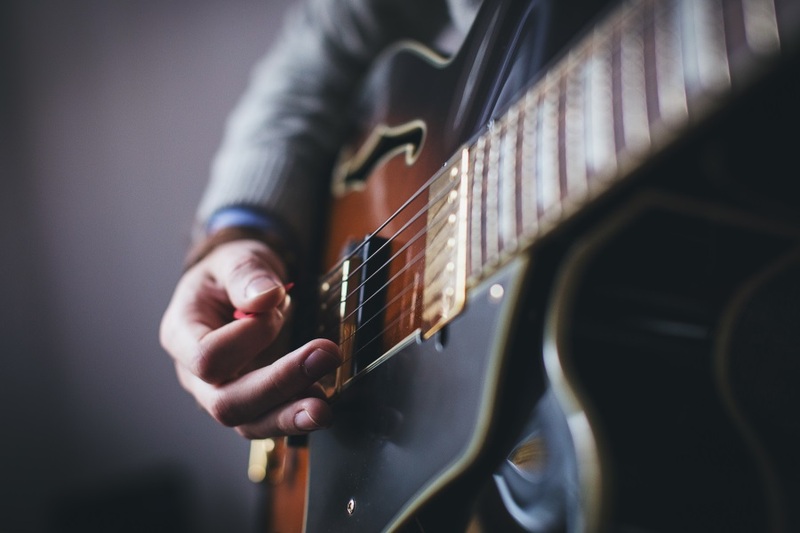 Northland has its fair share of tribute bands from April until the end of June with Deep Purple, The Rolling Stones Experience, John Denver and Queen all celebrating the music of these genres. If Jazz or country are more to your taste, The Topp Twins are performing in Kerikeri, Paihia, Whangarei, Dargaville and Kaitaia in late April with Sunday Jazz at the Whangarei golf club on 7th May. A great day on the course followed by dinner and entertainment at the club to round off an enjoyable day. Hire a Far North Rentals 12 seater van and ‘shout’ the designated driver dinner for the evening! Perhaps watching people exercise sounds easier than actually doing it? The Northland Aerobics Championships are held in Whangarei this year with clubs, coaches, athletes and supporters from around New Zealand competing for the title. Markets are always very popular in Northland, which is just as well since there are so many of them! Book fairs, community markets, food, and craft markets are to be found in Paihia, Kerikeri, Mangonui, Whangarei on a regular basis offering excellent food, locally grown produce, good strong coffee and locally made soaps and other gifts. Between Auckland and Northland, there is a fantastic road trip for art enthusiasts to experience. Grab some friends and would-be artists and discover any one of the 20+ galleries starting in Matakana travelling to the far north of Doubtless Bay. Artists love the relaxed, nature-focused surroundings found in Northland and this results in lots of beautiful pieces on offer. Ceramics, paintings, sculptures, prints and multi-media works of art can be found in most galleries. We offer 24/7 AA roadside assistance with all of our vehicles, easy drop-off and pick-up locations (you can find us at Kerikeri Airport! ), unlimited kilometres in Northland, and discounts start from 2+ days of car hire, making it even easier to enjoy our region.